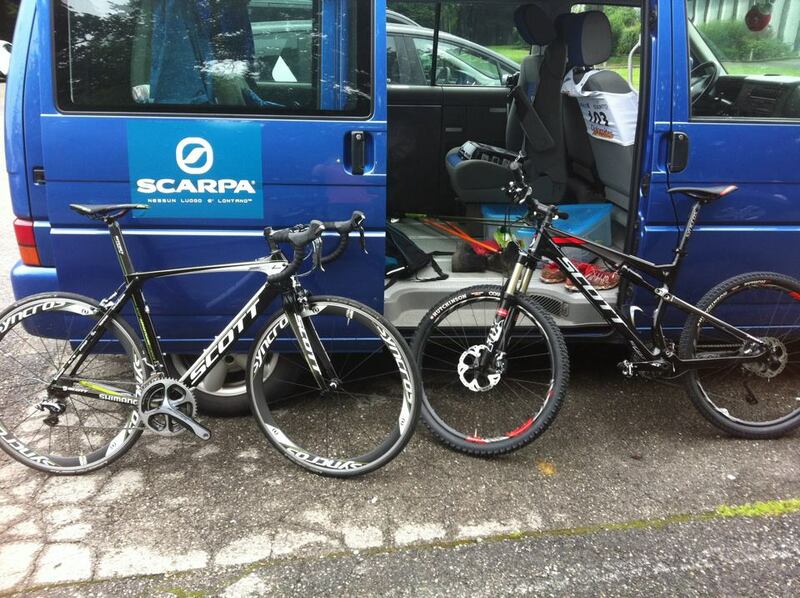 SCOTT bikes, yapluka rouler ! Pour en savoir plus sur ces bicyclettes, rendez-vous dans toutes les bonnes crèmeries SCOTT, à Gap c’est chez Tracks que ça se passe ! A huge thanks to my new partner SCOTT for providing me with some amazing wheels….Spark 160 for off roading, and the Foil Team Issue for tarmac. To find out more on these bikes the team at Tracks can tell you more! Article précédent un peu de news! !